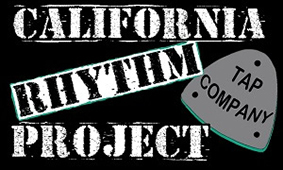 Join California Rhythm Project Dancers and learn basic technique and choreography while practicing different styles of tap dance. Let's have some fun with rhythm and make some noise! We had so much fun performing Hollywood & Vine! We hope you had the chance to come out and see the show at The 2018 Summer Series at The Vine or at our benefit for CPMA Dance at CPMA Middle School. 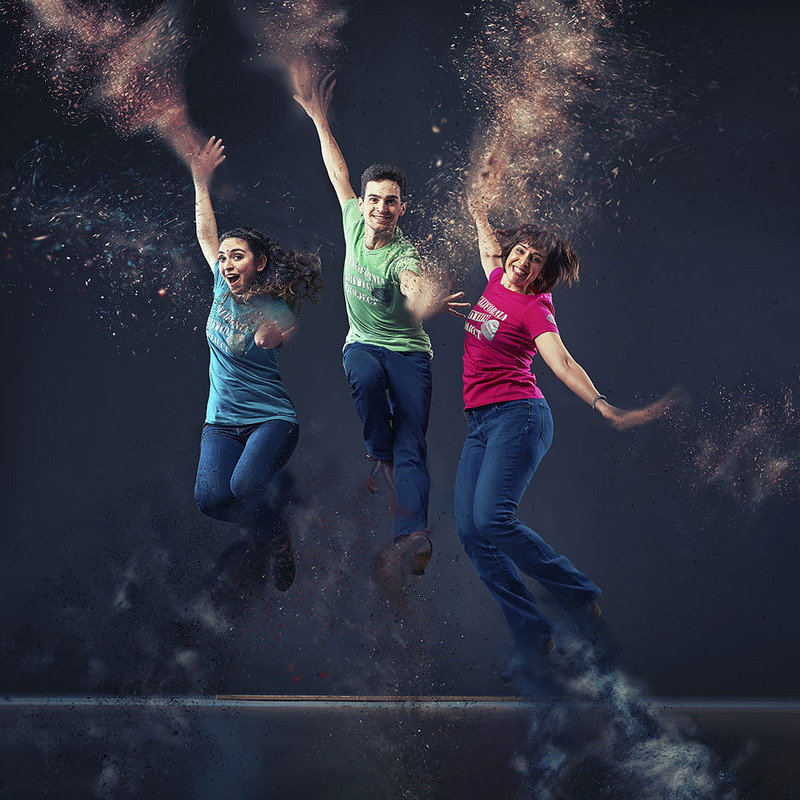 Now we're back in rehearsals for another year of educational and community performances. Like us on Facebook to keep up to date on classes and appearances. Meanwhile, here are some of our favorite moments from Hollywood & Vine. Many thanks to Israel Palacio of Othentik Media for this wonderful video montage!